(BO/BOU) (Jakarta) 1970 - 2005. Photos. Framable Color Prints and Posters. Digital Sharp Images. Aviation Gifts. Slide Shows. 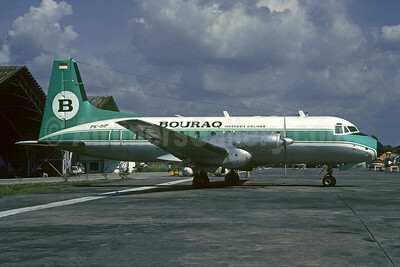 Bouraq Indonesia Airlines Hawker Siddeley HS. 748-234 Series 2 PK-IHF (msn 1622) JKT (Christian Volpati). Image: 945629. 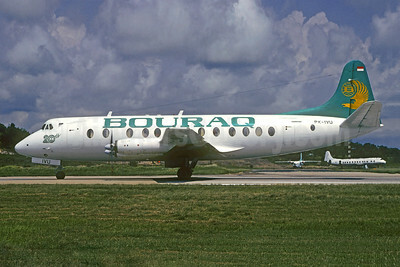 Bouraq Indonesia Airlines Hawker Siddeley HS. 748-235 Series 2A PK-IHG (msn 1627) JKT (Christian Volpati). Image: 945630. 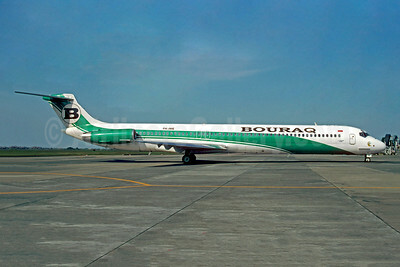 Bouraq Indonesia Airlines McDonnell Douglas DC-9-82 (MD-82) PK-IMC (msn 49113) SUB (Jacques Guillem Collection). Image: 945628. 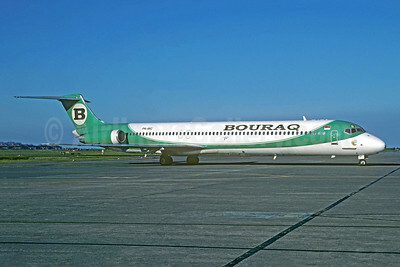 Bouraq Indonesia Airlines McDonnell Douglas DC-9-82 (MD-82) PK-IME (msn 48066) (Christian Volpati). Image: 923453. 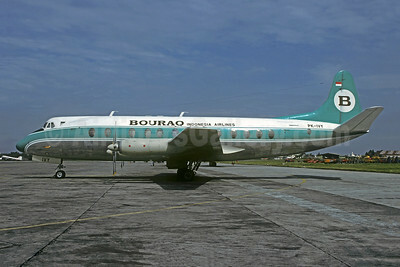 Bouraq Indonesia Airlines Vickers Viscount 843 PK-IVU (msn 456) (20th Anniversary) JKT (Christian Volpati Collection). Image: 945627. 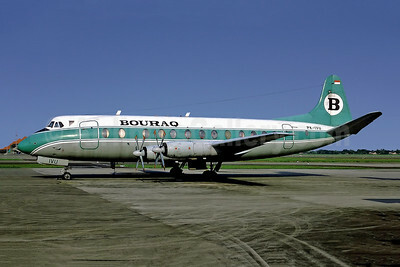 Bouraq Indonesia Airlines Vickers Viscount 843 PK-IVU (msn 456) JKT (Perry Hoppe). Image: 945627. 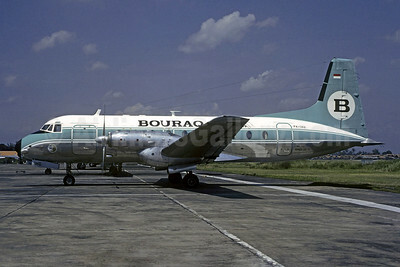 Bouraq Indonesia Airlines Vickers Viscount 843 PK-IVY (msn 455) JKT (Christian Volpati Collection). Image: 945626. The name of the airline is based on al-Buraq, a flying horse in the Muslim religion.